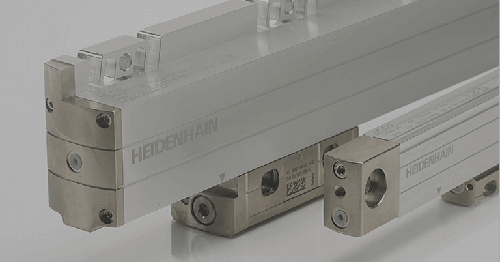 Schaumburg, IL (February 2015) – RSF Elektronik has developed the smallest full sealed linear encoder for motion feedback available in the marketplace. The MSA 170 has a scale cross section of just 14mm x 10mm and contains a tiny glass scale to carry the measuring graduation. 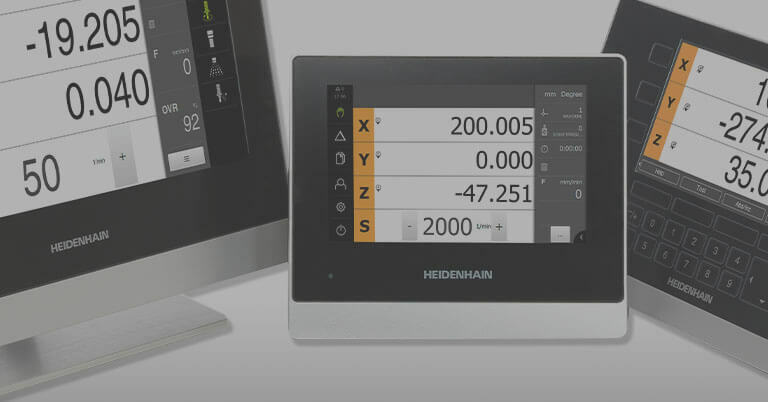 Available in North America through parent company HEIDENHAIN Corporation, the MSA 170 is suited for motion applications in various industries such as manually-operated machine tools, metrology, semiconductor, medical, and automation. 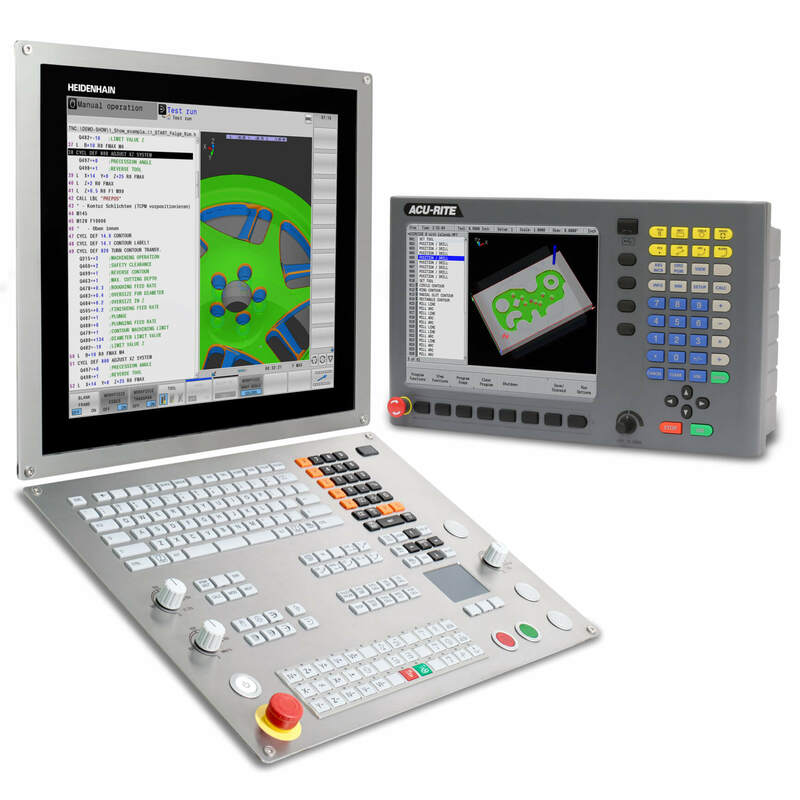 The MSA 170 can also be found in CNC applications where limited space and proper testing has been completed by the machine builder. 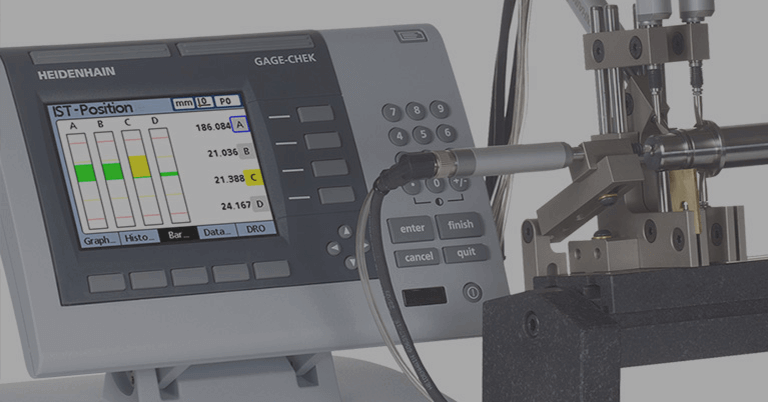 The MSA 170 features a graduation of 20 micron and a scanning carriage that operates on the principle of reflected light. The optics are protected from contamination by an aluminum extrusion and sealing lips. 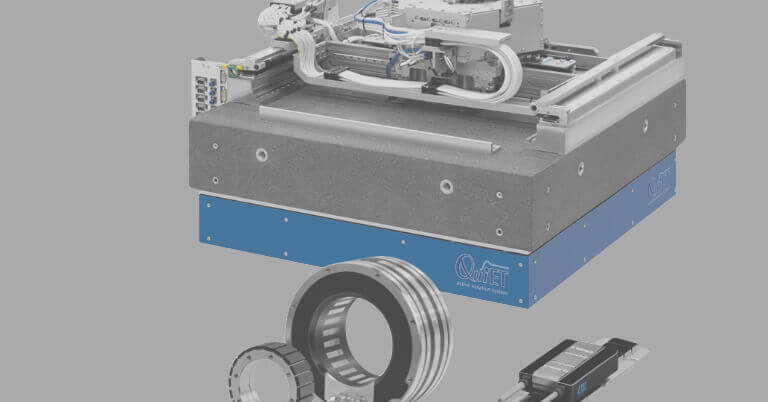 The scanning carriage is guided along the extrusion and the glass scale by means of ball bearings. 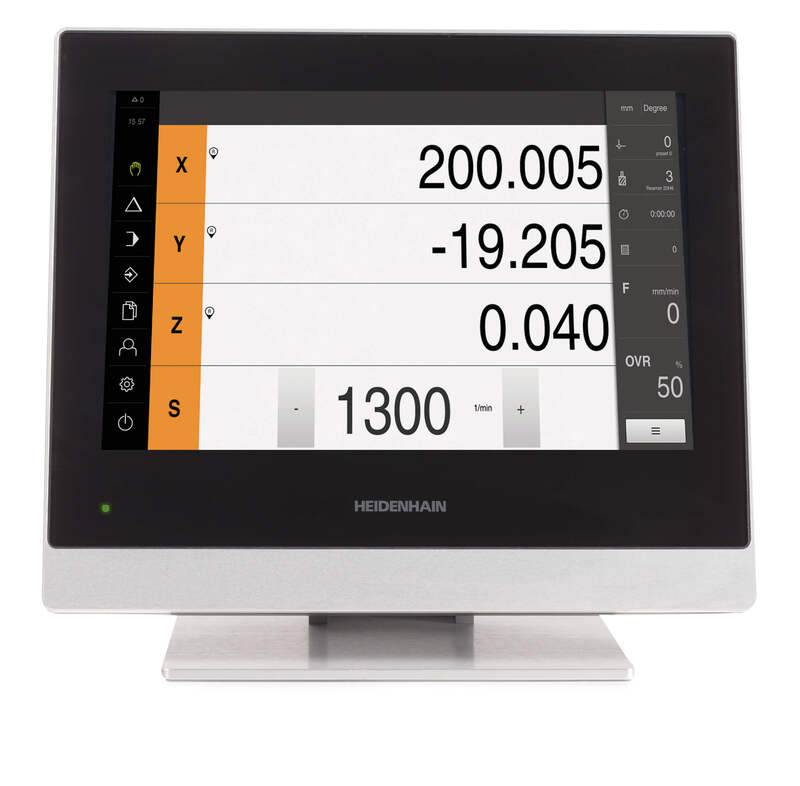 The glass scale is also available with one, multiple or distance-coded reference marks that are bi-directionally repeatable to one count of the final resolution. 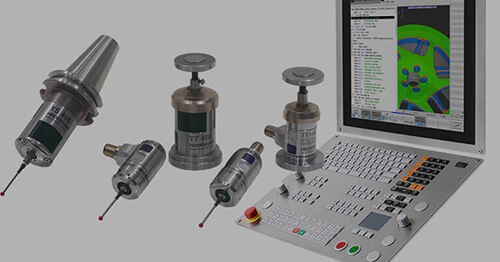 The encoder electronics are integrated in the scanning unit and are available with either 1 Volt Peak to Peak or digital TTL output signals with a resolution to 0.1 micron. The maximum measuring length is 520mm and accuracy grades of + 5 micron or +3 micron are available. RSF Elektronik can be accessed directly via the web site at www.rsf.at. 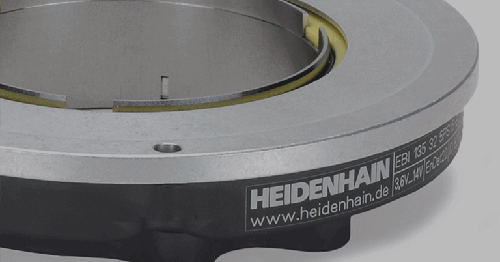 The North American contact for RSF products is Kevin Kaufenberg at 847-490-0387 in the HEIDENHAIN Corporation offices at 333 E. State Parkway, Schaumburg, IL 60173.